Looking to add a little glamour to your life? 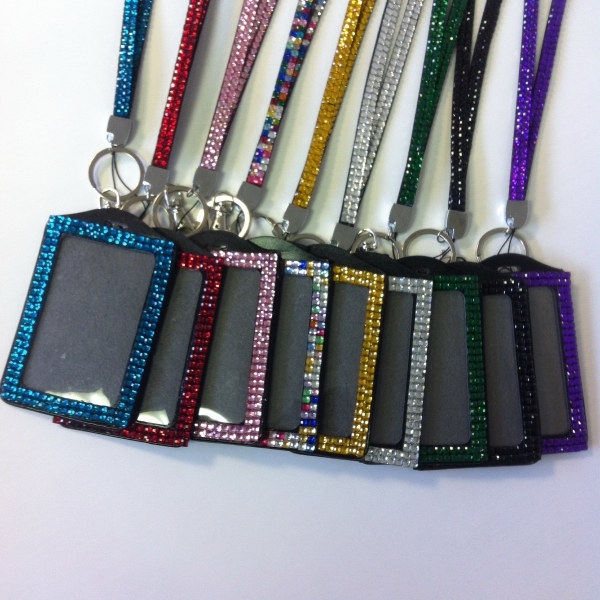 These Crystal Rhinestone Lanyards, badge holders, key and cell phone holders are the perfect item for you. 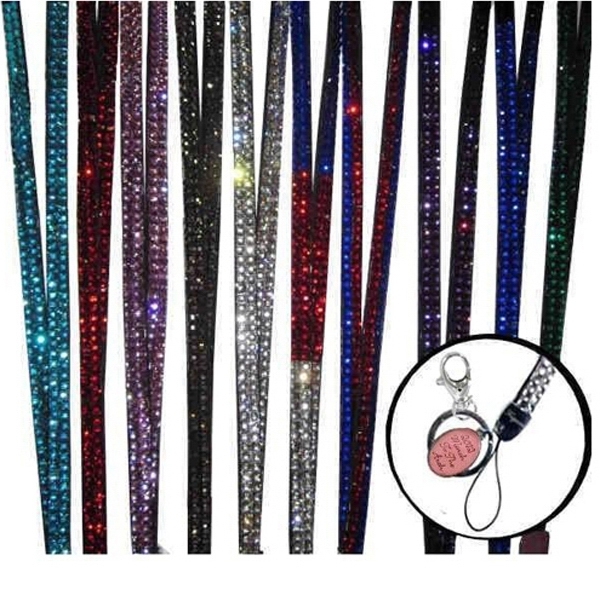 Tired of the traditional lanyard? 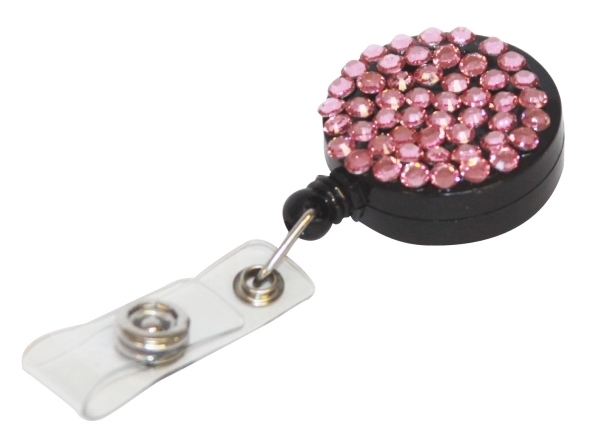 Many companies are switching to just the badge holders and eliminating the lanyard but with these Rhinestone Holders you will want to wear them over and over again. They come in a variety of colors allowing you to switch colors and match your outfits. These make great gifts for any occasion and will add a lot of style to your next event.